Your mission if you choose to accept... infiltrate, identify and escape with a priceless stolen painting! 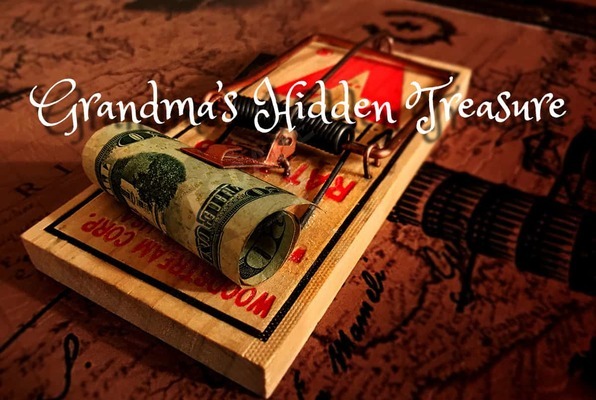 Grandma's left you an inheritance, if you can find it before the greedy cousins! Last reviews of escape rooms by "That Escape Place"
Ages 19-55...what a fun time we had solving puzzles together! Much much better than the escape room chains in the mall. Excellent customer service! Would definitely recommend!!! Amazing place to do a double date night! We did the Raiders of the Lost Art room. The room was well thought out, you really have to use your brain! The anticipation was so exciting! We all kept talking about how fun it was for the rest of the evening. Highly recommend! We’ll be back again! Great premise, great flow, very interesting actual facts learned along the way. Just the right level of difficulties and clues. My family is still talking about it the next day. It was the highlight of our Christmas! 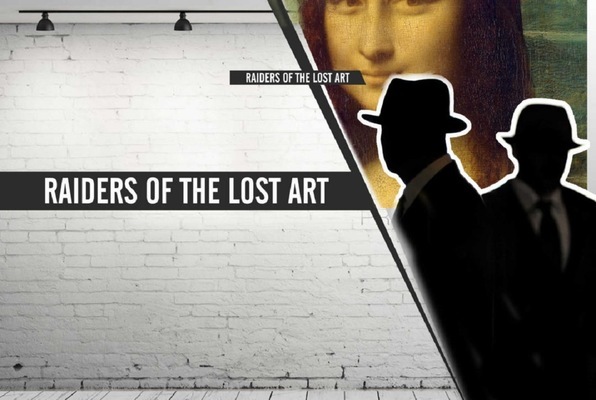 Six of us just had a great time finding the lost art! (With 32 whole seconds to spare!) Challenging but accessible puzzles, hints if you ask for them, really well-designed adventure! Can't wait to try the other room!